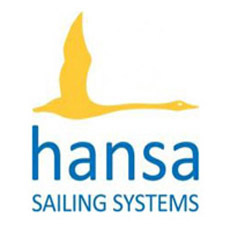 The event will be held between the 25th – 28th February, with the SKUD18’s sailing over 4 days from 25th – 28th February. 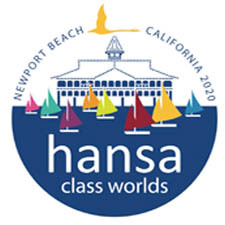 The Hansa 303 (singles and doubles) and Liberty classes will compete over 3 days – 26th, 27th & 28th February at the same venue. Eligible competitors will also compete for the Kiwi Cup. Fairway Bay Gulf Harbour is approximately 45 minutes drive north of Auckland CBD on the Whangaparaoa Peninsula. The Notice of Race is now available, and online entry is open. Enter by completing the electronic entry form that is located on the Sail Auckland website by midnight Wednesday 17th February 2016 with the required fee. Entries received after midnight on Wednesday 17th February 2016 will automatically have an extra 50% of the entry fee added to the total cost.